Easter is a big deal in our house. I love inviting both of our families over and going to church together. Easter means it is officially spring and pastels are everywhere. Every year we invite both of our families to go to church with us and I make a fantastic Easter feast complete with carrot cake and ham. I usually make the same dishes ever year and would love to share one a week with you until Easter. 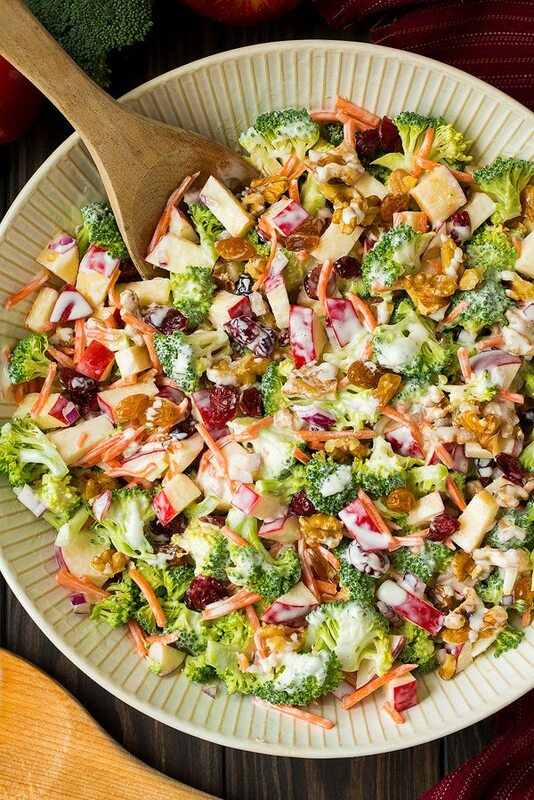 My first recipe that I am going to share is the main dish. 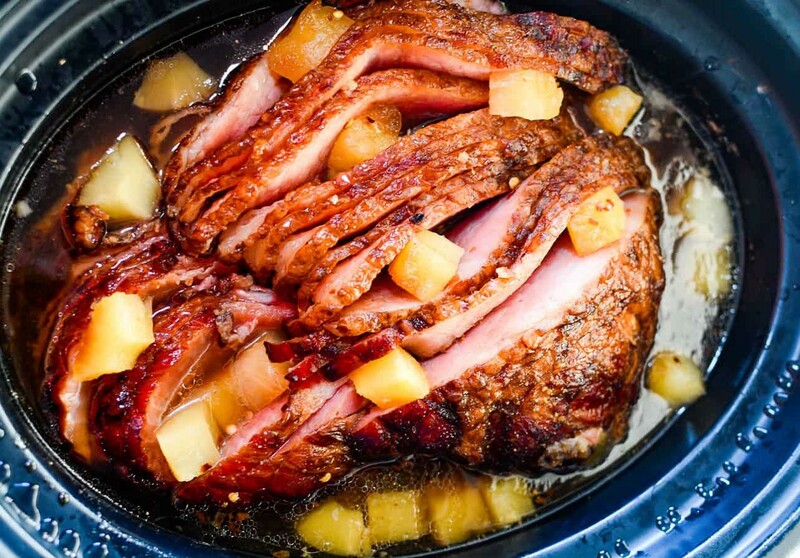 Slow Cooker Pineapple Ham. Yall this ham recipe is what dreams are made of. It is easy and taste AMAZING! Spread 1 ½ cups of the brown sugar into the bottom of a 6 quart or larger slow cooker. Place the ham on top of the brown sugar. Pull apart the slices of of the ham. Pour in the can of pineapples making sure to get some on the top and between the slices. Evenly distribute the remaining brown sugar on top. Cover and cook on high for 3 ½ to 4 hours or on low for 6 to 7 hours. I usually toss mine the slow cooker the morning of Easter and by the time we get back from church a few hours later it is perfect. This makes the best left overs for sandwiches on Hawaiian Rolls.